Mother Nature has been very generous to us over the past week. Stunning sunshine, hot hot hot rays (well for the UK ). 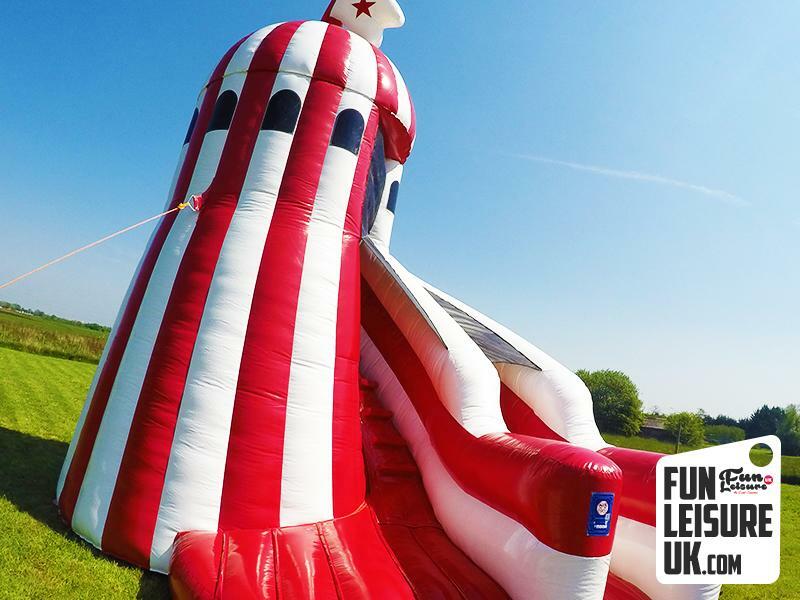 Due to this beautiful weather, At Fun Leisure UK we've received a lot of enquiries for our wacky, wonderful inflatables including our new MASSIVE Helter Skelter. After many enquire for a Helter Skelter, we decided to invest and purchase our own. We are going all out this summer. Packing some much fun into this year as possible. Imagine it now, a lit BBQ with food sizzling away, cold drinks flowing and a MASSIVE inflatable Helter Skelter. If you're planning a wedding, birthday or christening this summer, let us provide the Fun - there's a reason why it's in our name. The fairground fun day style Helter Skelter has recently been taken out to the North West, Lancashire. One big field, one big corporate fun day gathering. A whole lot of fun with one product. This particular hire is part of our Best Summer Package: Helter Skelter, 9-Hole Crazy Golf and Mr Whippy Ice Cream Machine from £800. (Offer finishes end of May 2016). 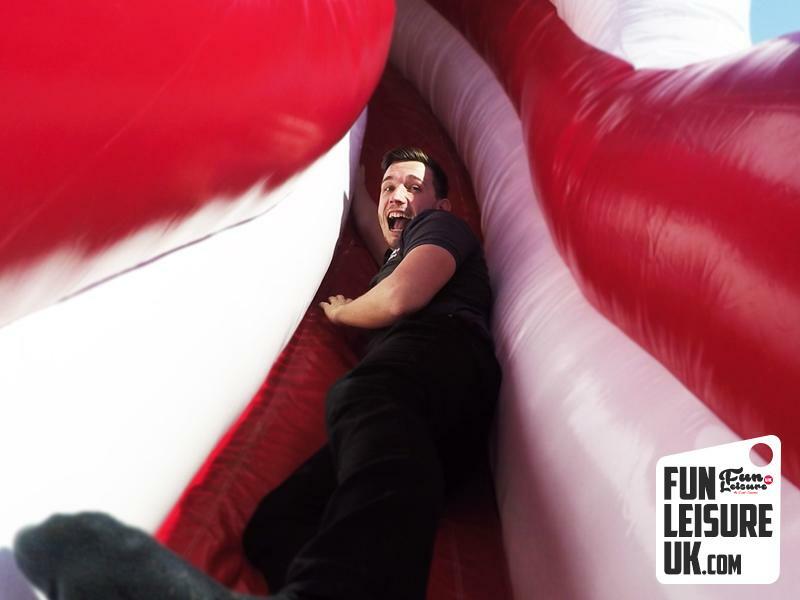 Helter Skelter enquiries, also led visitors to Last Man Standing Wipeout, Rodeo Bull Hire and Surf Simulator.